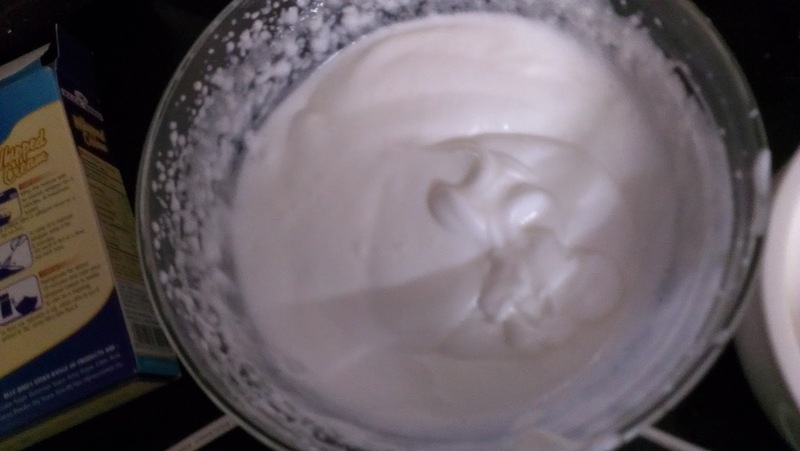 I am so excited because this is my 50th post and wanted something special. Chocolate is special for everyone, isn't it ? 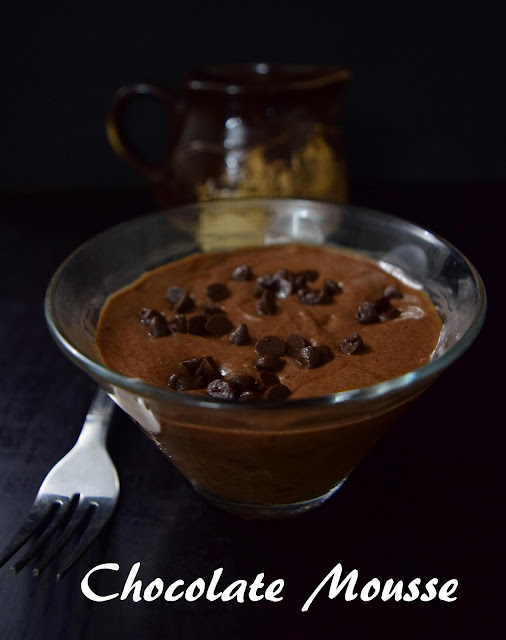 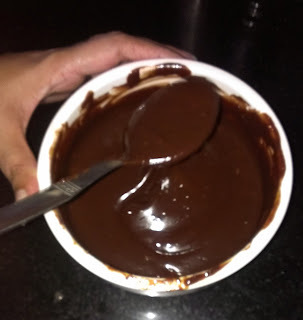 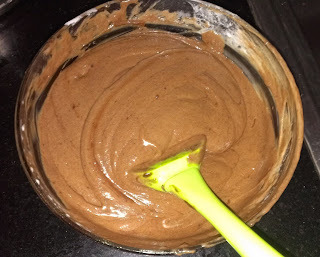 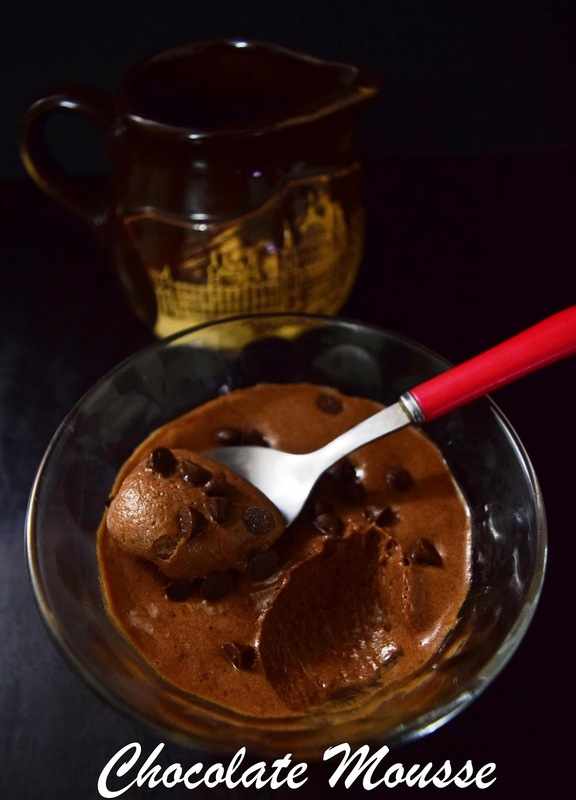 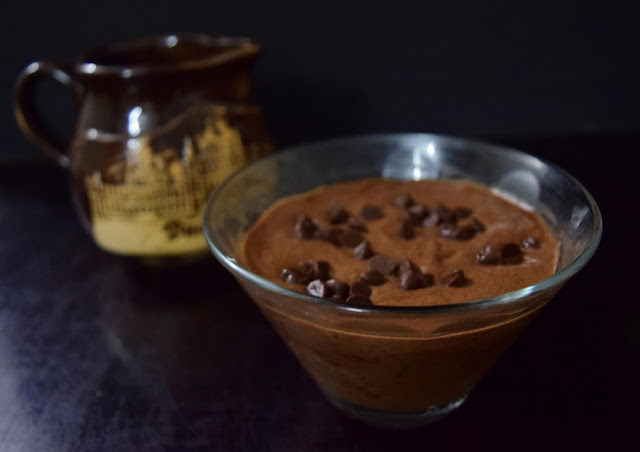 So here's a melt in mouth Eggless Chocolate Mousse. 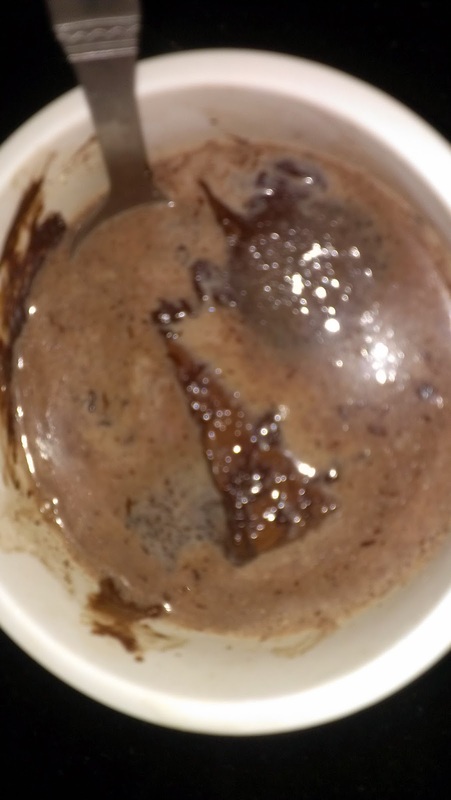 Melt the dark chocolate and milk chocolate with 2 tablespoons of milk in a microwave for 1 - 2 minutes. 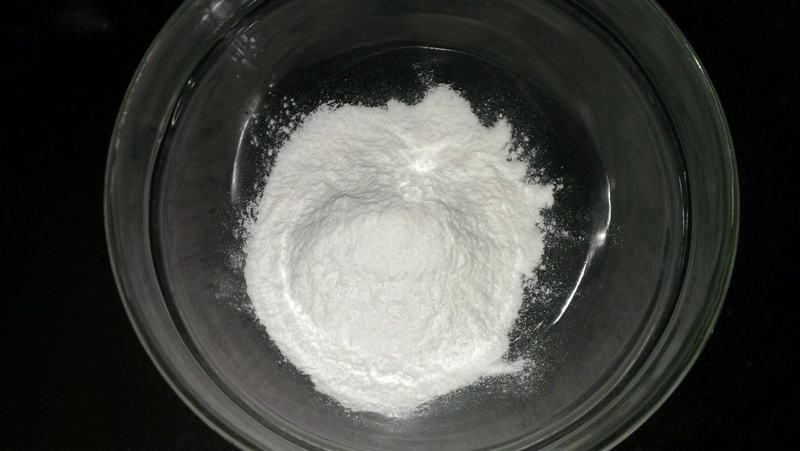 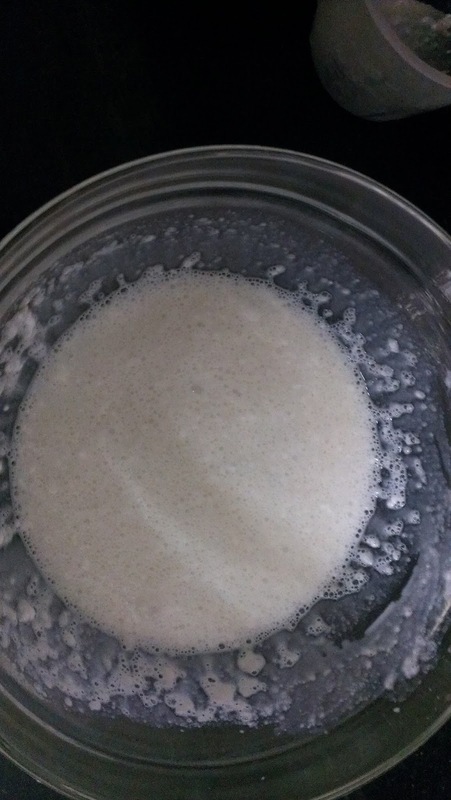 Mix thoroughly till it is completely melted and blended. 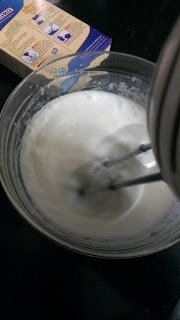 Add the powdered sugar when it is still hot and mix thoroughly. 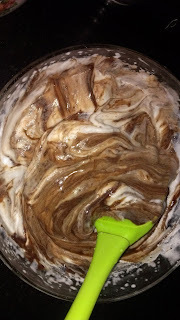 Mix the whipped cream and chocolate mixture thoroughly. 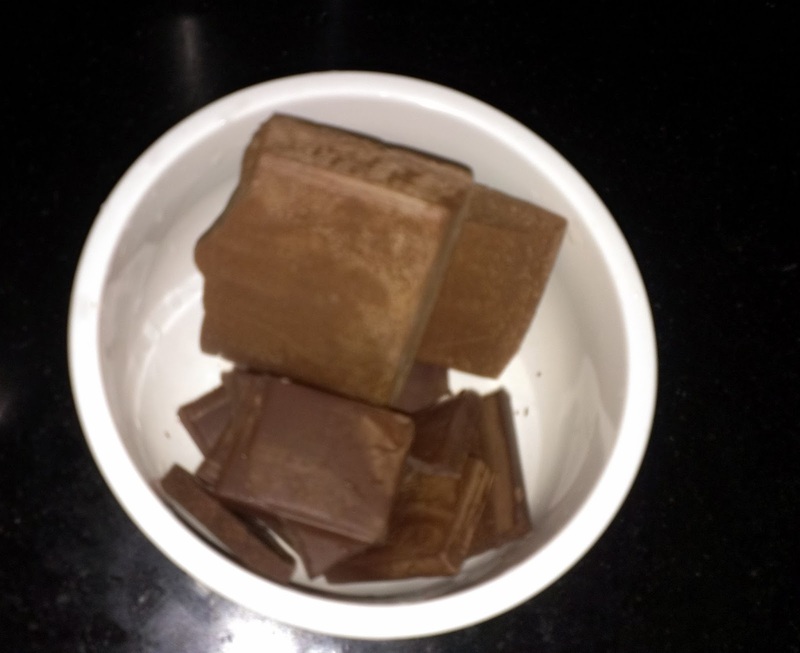 Put them in the serving containers. Decorate with chocolate chips. Refrigerate for 2 to 3 hours and serve chilled.